Leading STEAM education provider with robotics, AI & IOT kits. Presence in 140+ countries and 6 million userbase. 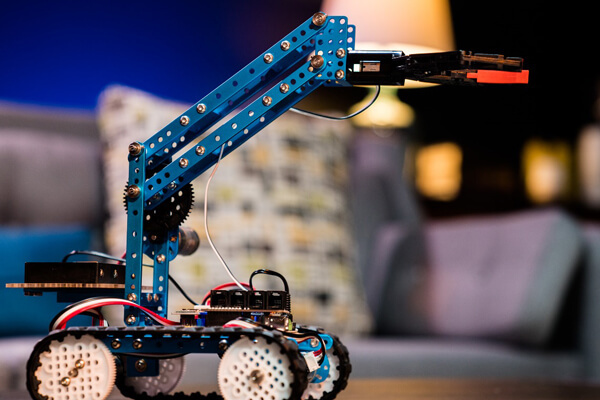 Learn to build your own robots using Scratch & Python programming with 6 lines of product range. Introduce STEAM based experiential learning in your school with interdisciplinary in- curriculum program from 1 st grade onwards. Learn robotics, AI & IOT concept from anywhere, anytime with the same classroom experience. 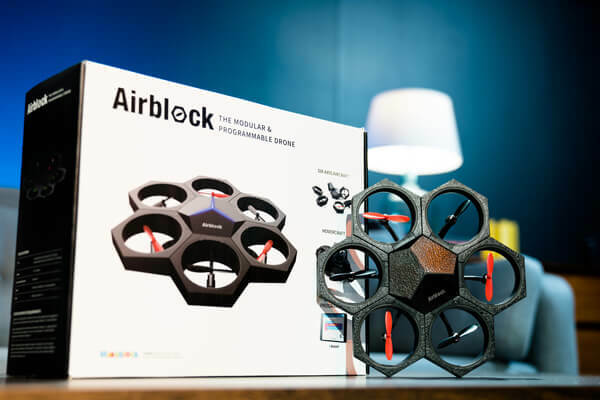 The first modular drone that can be turned into a hovercraft, car, and more! It does stunts through drag-and-drop programming. Codey Rocky is an entry-level coding robot for STEM education, suitable for children ages 6 and up as they explore their creativity. mBot Ranger is a 3-in-1 STEM educational robot kit. 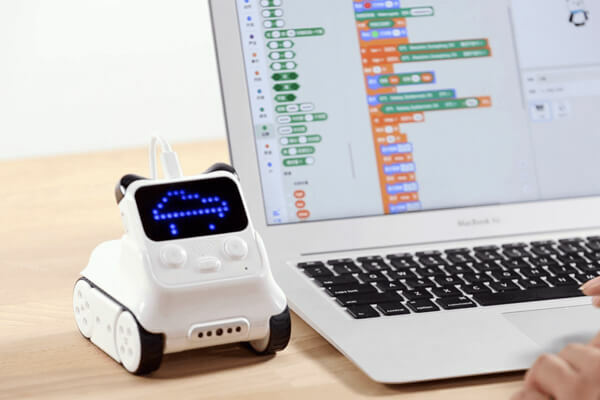 Program and control mBot Ranger via smartphone, tablet, Mac or PC. S.T.E.A.M. – Science. Technology. Engineering. Arts. Mathematics. STEAM is an educational approach to learning that uses Science, Technology, Engineering, the Arts and Mathematics as access points for guiding student inquiry, dialogue, critical thinking and work through the creative process. These are the innovators, educators, leaders, and learners of the 21st century! Why your child need STEAM education? STEAM education provides experiential learning for children. It gives exposures towards project-based learning, hands-on experience to learn various fundamental motor skills and help child develop analytical skills required to for problem solving. STEAM education creates a differential - bringing multiple subjects together and letting child drive their own journey through a guided curriculum. Does parallel education help children? The real purpose of schooling is to prepare students for their life after high school. It helps students understand fundamentals of existing subjects along with prepare for future.It helps children to understand life skills (communication, collaboration etc.). STEAM students has shown good results learning existing concepts of science & maths, improved language skills, ability to understand and solve complex problems. Why STEAM and not STEM? STEM with A (Arts) help students explore artistic ways of to their overall thinking in the new ever-changing world.Arts hold the promise to teach students a new process of thinking, letting them conceive of their own learning as a design process through which questions are asked, prototypes are built, analysis occurs, feedback is requested and improvements are made. How schools’ benefits from STEAM education? Schools introduce STEAM education in classroom (curriculum) program where they add a new dimension to overall learning experience of the child. STEAM enabled schools see a rise in overall creativity & ‘innovation index’® of their children with project-based learnings. Schools can also offer this as extra-curricular program as well where interested children opt for this program and showcase their skills during culmination sessions. 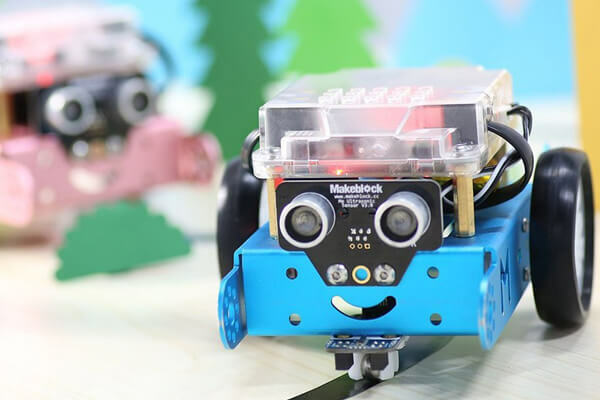 Makebot is a leading STEAM Education provider offering new age experiential learning for students age group 6 years onwards. 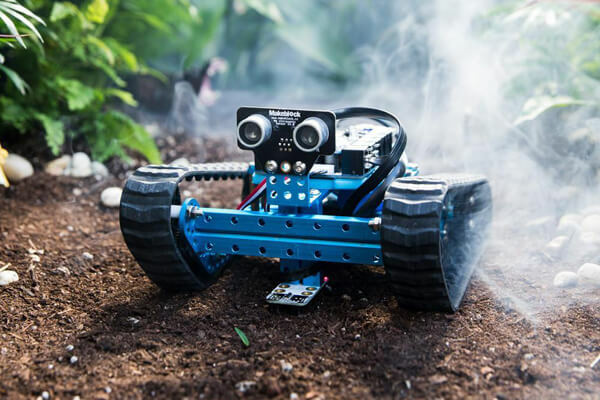 Makebot STEAM Learning programs includes robotic kits, AI programming, IOT applications, multi-year curriculum, STEAM activity based worksheets, trainer's manual and learning evidence for parents. 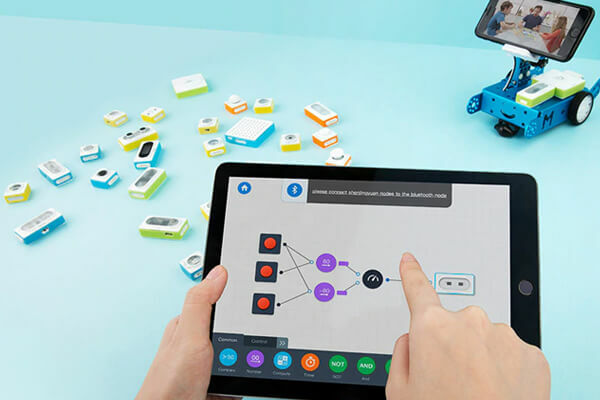 Makebot also offer all STEAM learning program in both classroom and online model. Makebot is an education vertical of Globalspace Technologies Ltd., founded in 2010 and listed on Bombay Stock Exchange (BSE: GSTL). © Copyright Makebot | All Rights Reserved.